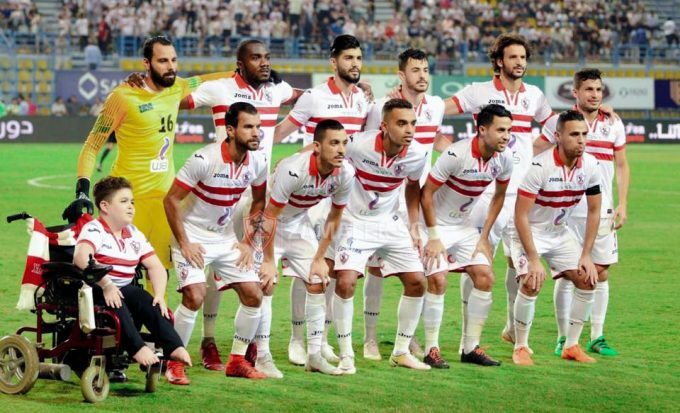 Zamalek have confirmed that they will participate in the upcoming CAF Confederation Cup after failing to take part in the AFC Champions League. The Whites’ president Mortada Mansour has announced earlier that they are considering participating in the AFC Champions League instead of the African competitions after the fines that have been imposed on the club by the CAF. Mansour has received back to back one-year bans by CAF and the Egyptian Olympic Committee from any football-related activities. He was also handed a nationwide media ban by the Supreme Council for Media Regulation in Egypt and a one year ban by the African Handball Federation. However, on Sunday the club have confirmed that they will take part in next season’s CAF Confederation Cup as the Egypt Cup winners. Zamalek failed to qualify for the CAF Champions League for the second year in a row after finishing fourth in the Egyptian Premier League last season. They will take part in next year’s CAF Confederation Cup, hoping to perform better than this year’s tournament, which saw them getting eliminated by Ethiopian side Welayta Dicha in the first round.